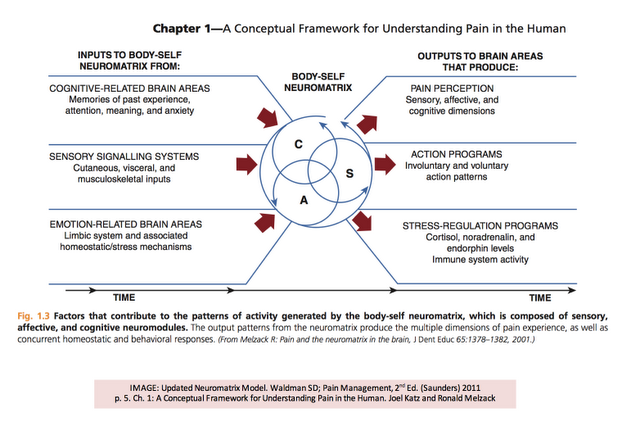 Over on Facebook we’ve been sharing a lot of links lately about different aspects of pain as we feel that understanding the mechanisms of why we hurt is incredibly important. The more we know about these the the greater the chances of being able to deal with more chronic issues and help prevent acute injuries becoming chronic ones. So you can expect more in the future as we look to expand your ,and our, knowledge about it. So here’s one of the posts from earlier this week. 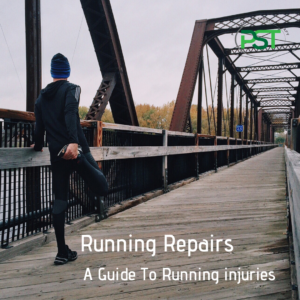 It’s a link to a blog post over at the Running Physio which is aimed at runners but contains some great information that is useful for everybody. 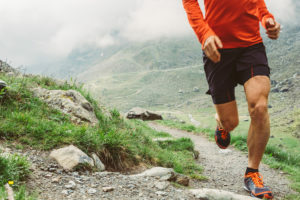 Pain in runners: why do I hurt?